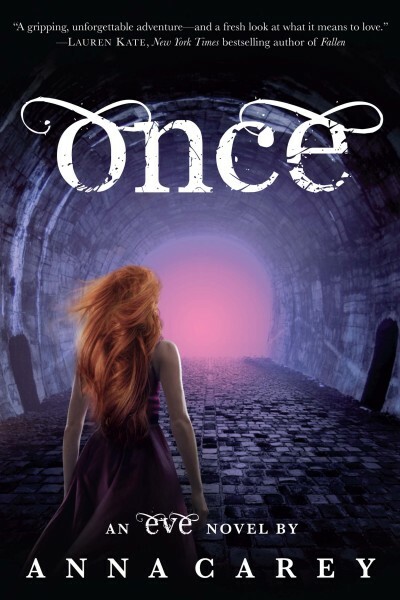 For those of you who missed it on twitter, the Once cover has been sashaying around the ol' internets. I love the beautiful tunnel (you'll learn more about that in the book...) the colors, the way the pink light comes through and illuminates Eve's hair. What do you think? Can you guess what the image refers to, or what this mysterious sequel will be about?! ?